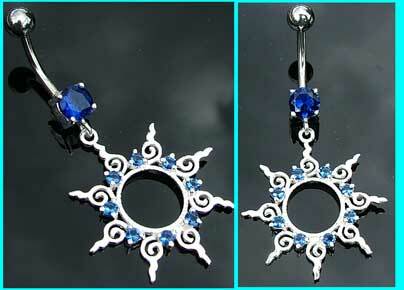 The stunning sun design measures 25mm x 25mm and is set with eight small sapphire blue stones. The best eCommerce software by ShopFactory powers P12597. All-in one eCommerce and shopping cart software.